Happy! 節約生活 in アメリカ: Staples: Kindle E-Reader Wifi with Special Offers $39 Shipped! 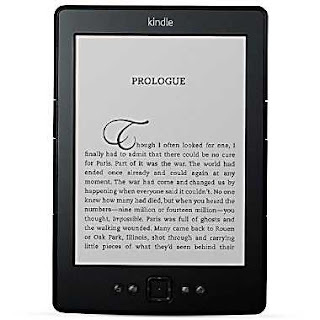 Staples: Kindle E-Reader Wifi with Special Offers $39 Shipped!